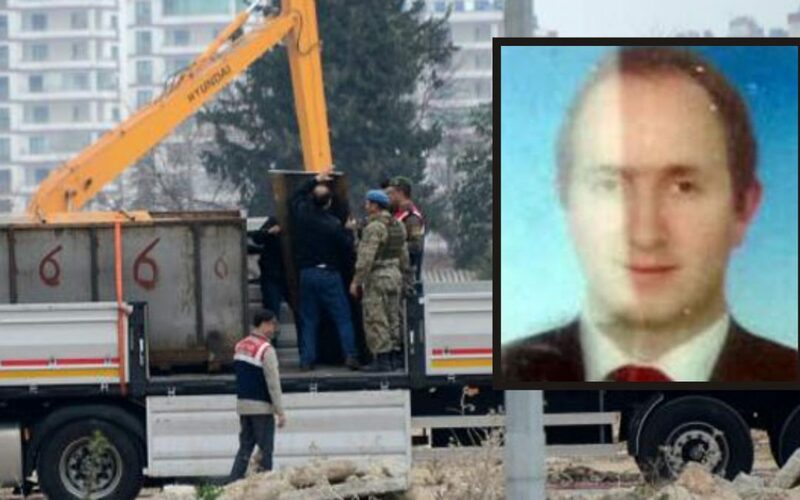 Yaşar Kavalcıoğlu, one of the prosecutors who gave the order to stop National Intelligence Organization (MİT) trucks that were suspected of illegally transporting weapons to Syria in 2014, was arrested by an İstanbul court on April 20. According to Milliyet daily, Kavalcıoğlu was taken into custody by police officers at İstanbul’s Harem bus station on April 17. Officers patrolling the bus station reportedly stopped Kavalcıoğlu for an ID check. 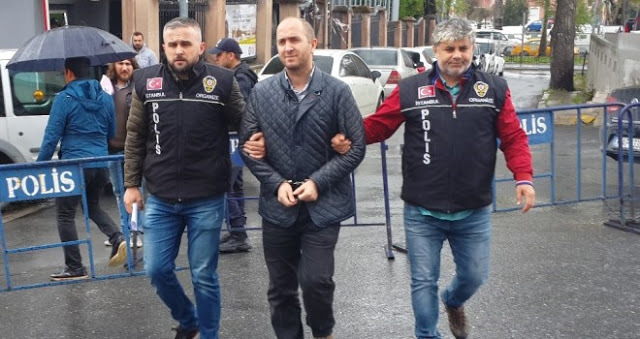 Upon his failure to provide identification, the prosecutor was reportedly taken into custody and then handed over to the İstanbul anti-smuggling and organized crime unit. In January 2014, a number of trucks that were found to belong to MİT were stopped by gendarmes in two separate incidents in the southern provinces of Hatay and Adana, after prosecutors received tipoffs that they were carrying arms to Syria.